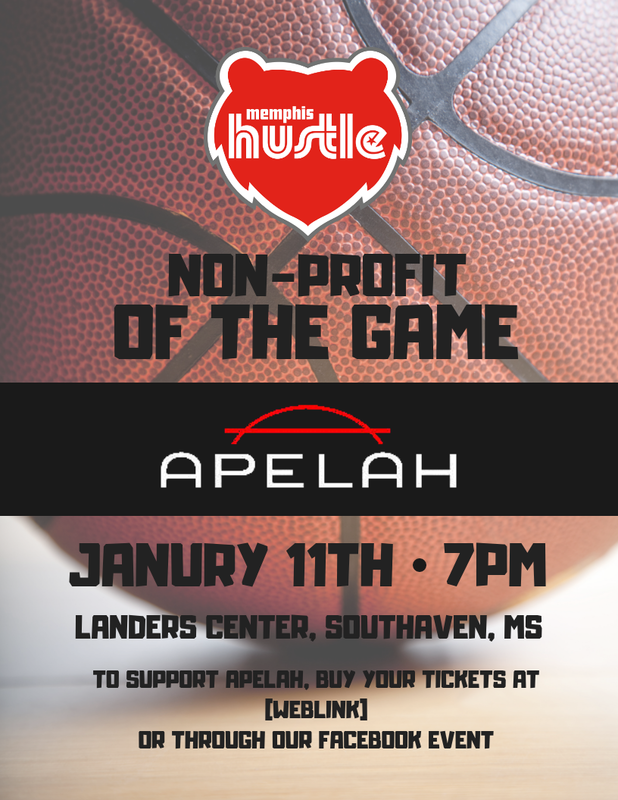 Apelah is the non-profit of the game on January 11th! That means that some of the proceeds for tickets will go to us and we will be at the game to talk about our services. Buy tickets through our link to support Apelah!